The Glasses Brand 'Kissing Heart' will collaborate with Wanna One Kang Daniel to hold a special fan meeting. 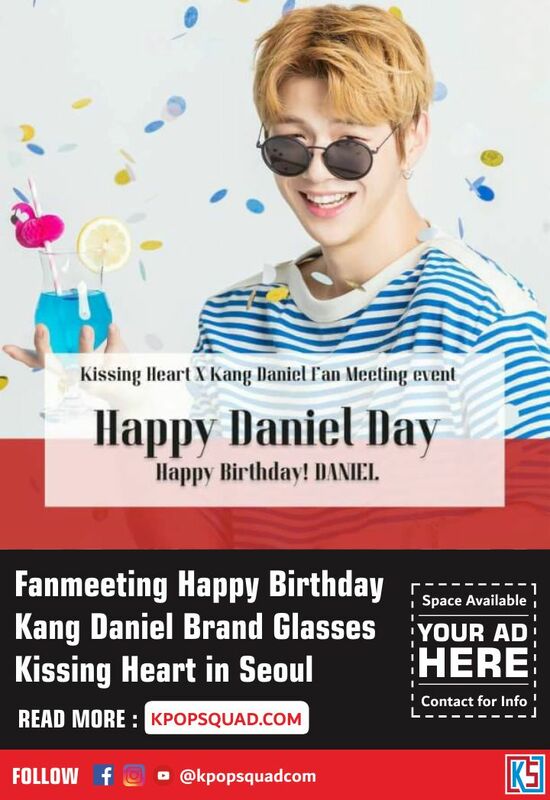 On December 2nd, Kissing Heart will be holding a fan meeting entitled 'Happy Daniel Day'. 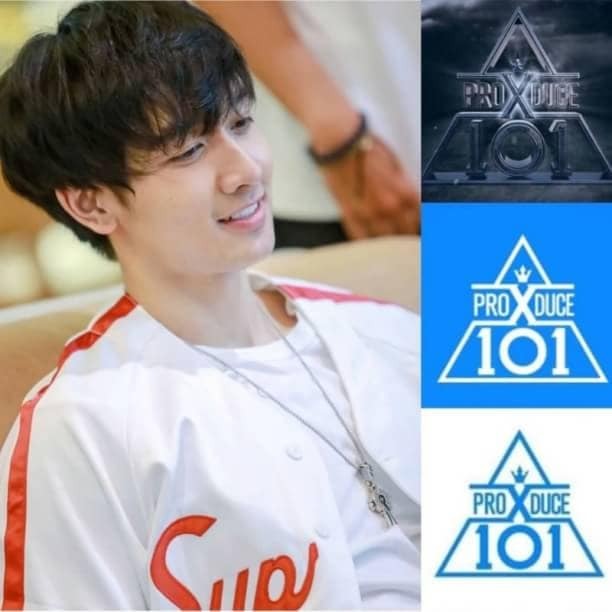 This birthday party will be held in Seoul as a way for idols to spend time with their fans ahead of their special day on December 10th. Meanwhile, Kissing Heart has just released its newest brand, one of the Kang Daniel edition glasses. Sales will take place until 11 November through the official website of the brand.